It seems that Lyft is following in the footsteps of Uber, and that’s not a good news for the company. According to a report published on The Information, Lyft employees have been secretly spying on its customers using the company’s tools. The tools have been used to track romantic partners, customers, and even celebrities including Facebook CEO Mark Zuckerberg. 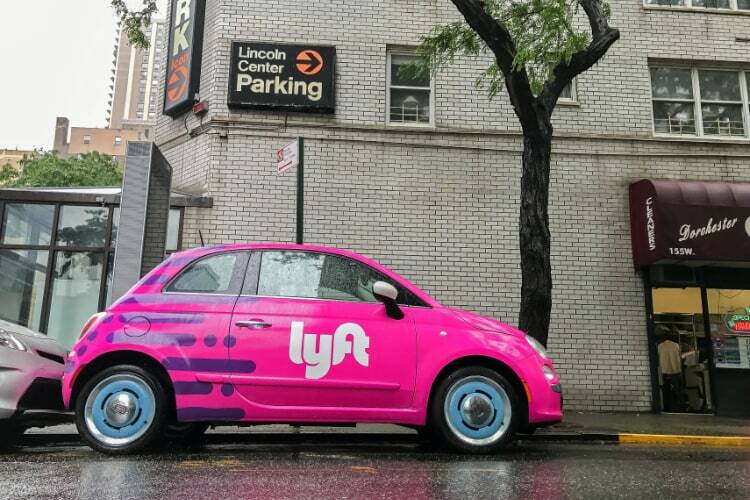 The specific allegations in this post would be a violation of Lyft’s policies and a cause for termination, and have not been raised with our legal or executive teams. Employees are required to sign confidentiality and responsible use agreements that bar them from accessing, using, or disclosing customer data outside the confines of their job responsibilities. However, that has not stopped employees from accessing riders’ data. Former employees have told TechCrunch that they have used their access to see their friends ride history and driver ratings, but they never got in trouble. Since the company has already confessed to the allegations, the only thing it can do is take this internal allegation seriously and remove the employees who are found guilty.